Is the BEACH out of REACH? Experience a Full Body Spray Tan done by hand assured to get all the nooks and crannys of the body to give a natural sun kissed glow. 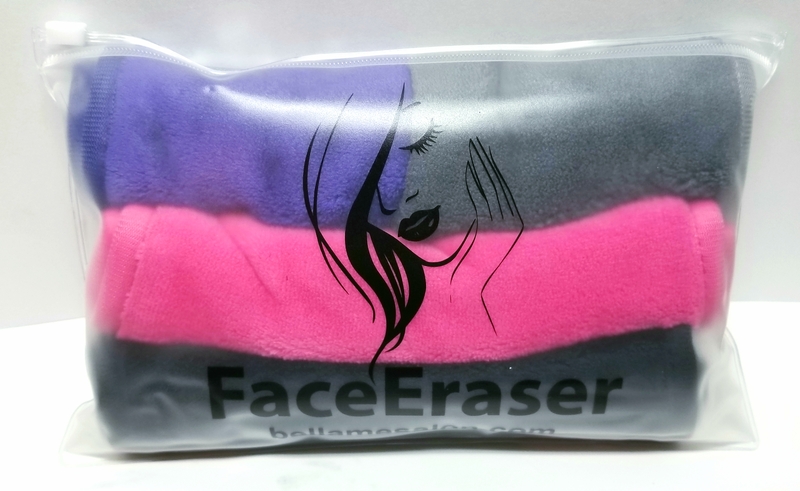 Please visit my store for some amazing gift ideas,like these FaceErasers. These cloths are the only true addict able resolution to get any stubborn make up or dirt off your face with just simply warm water and a quick wipe of the face. 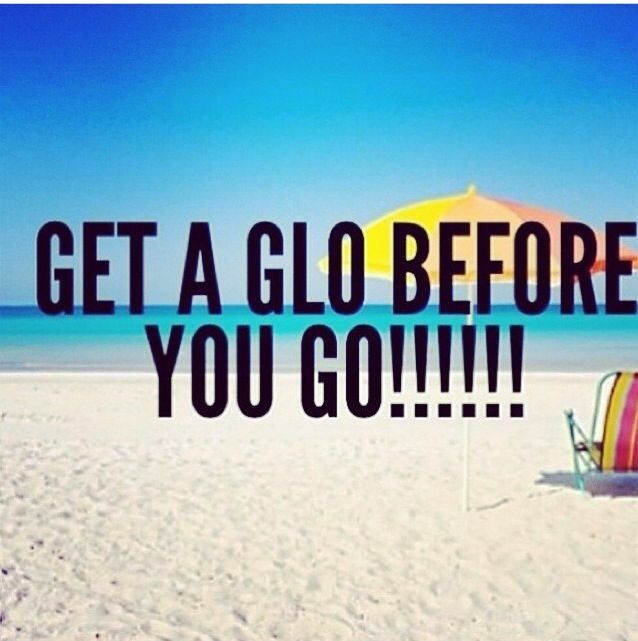 I promise you will love them or your money back!!! !